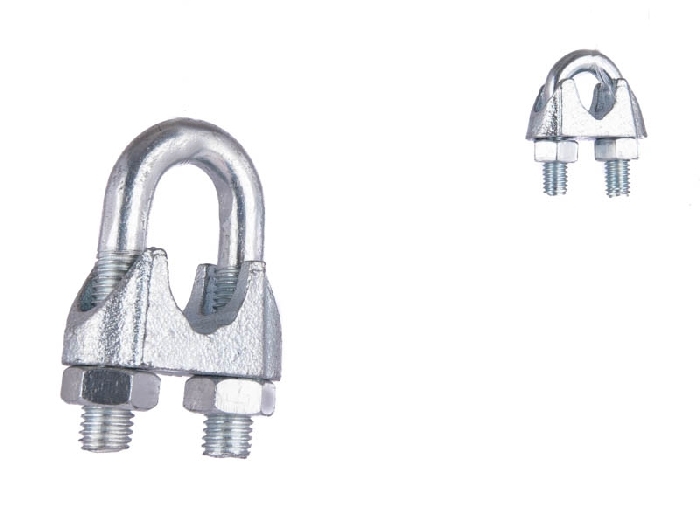 Wire rope grips also known as bulldog grips are as the name suggests used to grip wire rope. They consist of a threaded ‘U’ bolt and a contoured backing plate. 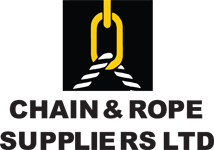 They are used to grip wire rope in a number of scenarios. They can be used to make a soft eye in a rope by looping the rope back on itself and tying off with the wire rope grips, or make a hard eye by looping the wire back on itself and around a thimble. 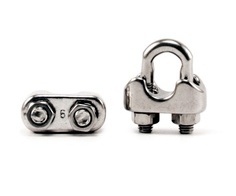 Bulldogs are also used when securing wire rope onto winch drums or to attach any number of components to a wire rope such as sling hooks, swivel safety hooks, tensioners, turnbuckles etc. They are used as an alternative to ferrules which must be swaged on. Bulldog grips allow greater flexibility as they can be used on site without the need for specialist hydraulic presses, but still provide uncompromised gripping power. 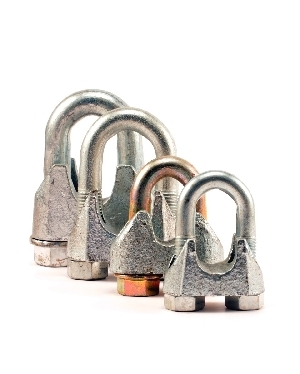 Our wire rope grips are available in a galvanised finish and the following sizes: 3mm, 5mm, 6mm, 6.5mm, 8mm, 10mm, 11mm, 13mm, 14mm, 16mm, 19mm, 22mm, 26mm, 30mm, other sizes and finishes are available upon request.